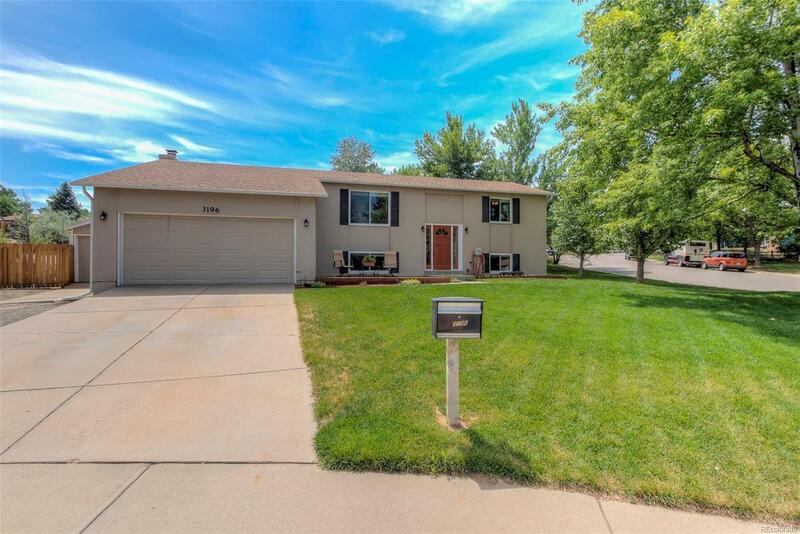 [Open House on Saturday 9/8/2018 from 11 AM to 2 PM] Gorgeous updated (4 bed 2 bath 3-car garage) home on a cul-de-sac and on a 1/4 acre lot! Enter and step on the brand new carpet, which extends from the living room to the two bedrooms on the upper floor. The eat-in kitchen is a chef's delight featuring ample granite countertops, newer cabinets, and a tile floor. There is an updated full bath and two spacious bedrooms on the upper floor. The family room on the main level features new wood floors, vaulted ceilings, and a fireplace. Go downstairs to the lower level where you'll find a second family/rec room, a play/study area, a laundry room, a remodeled 3/4 bathroom, and 2 bedrooms. Don't forget to go outside to relax/entertain/grill under the private covered patio or play on the meticulously maintained lawn. Bathrooms remodeled a few month ago. Newer Water Heater (2014). Newer Roof (2016). Newer Windows. Welcome Home! Offered by Light & Salt Realty Llc.